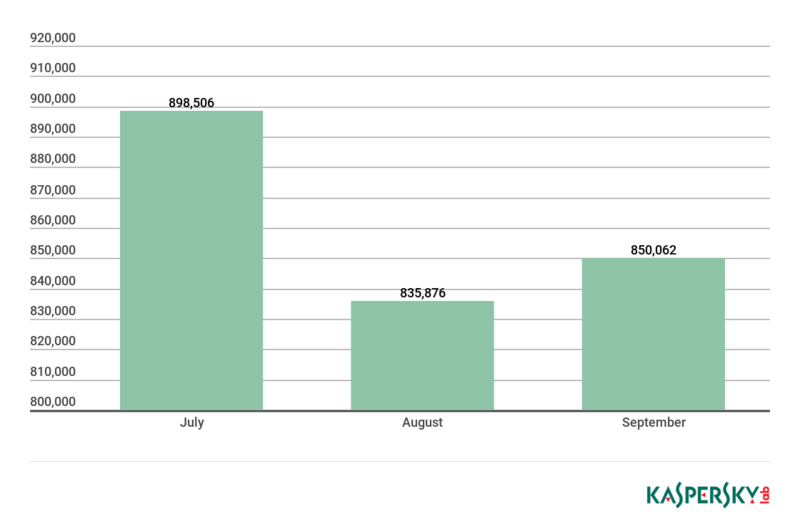 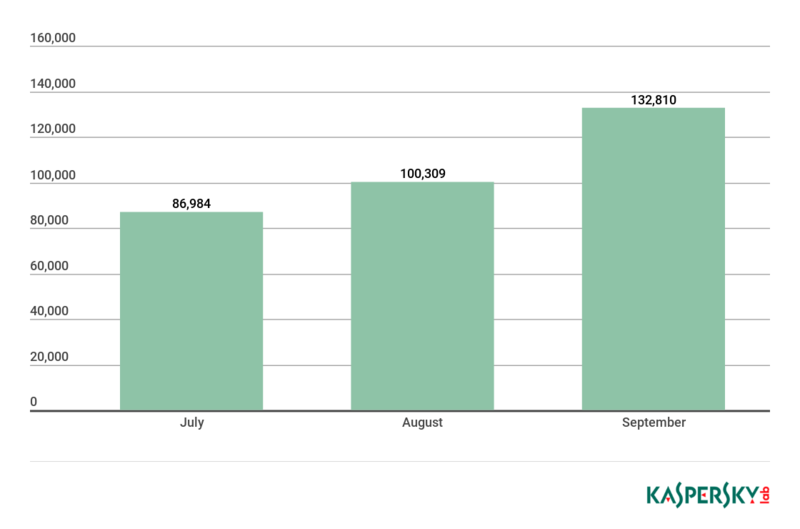 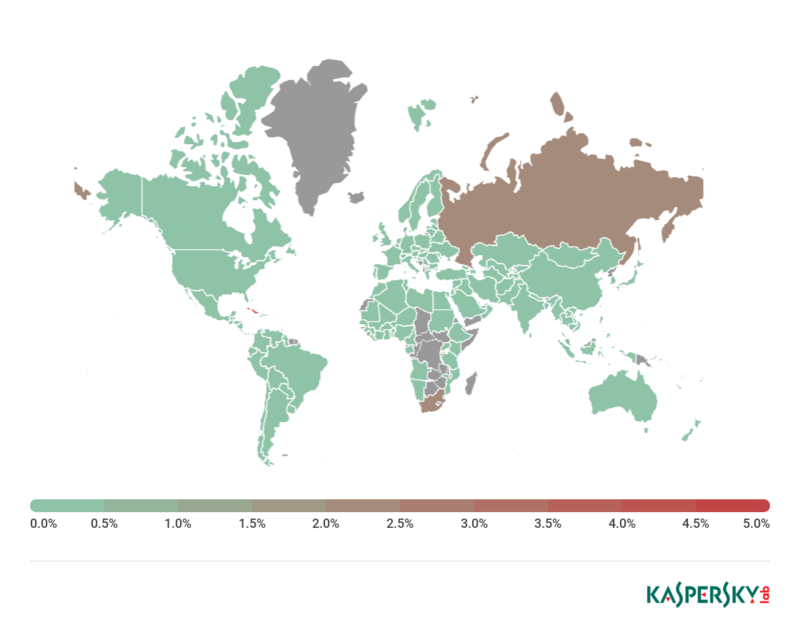 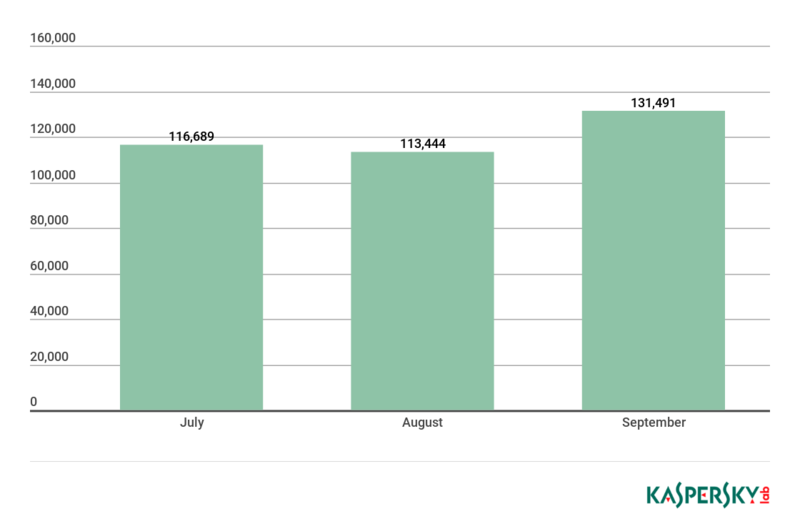 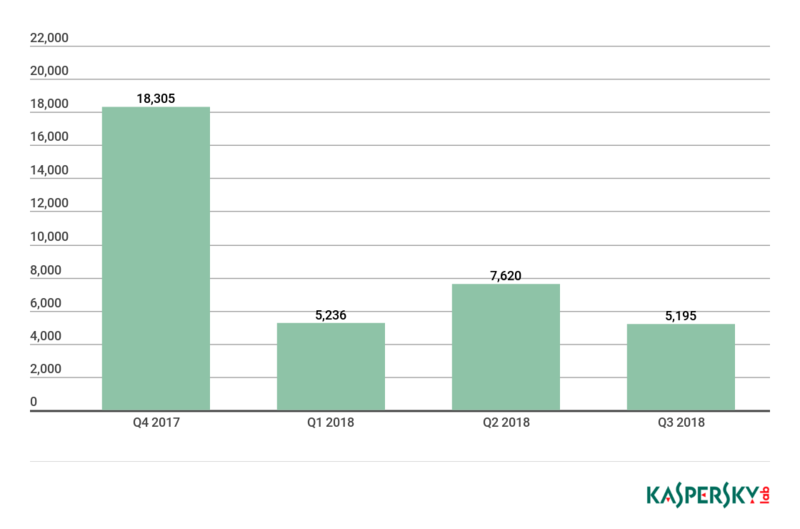 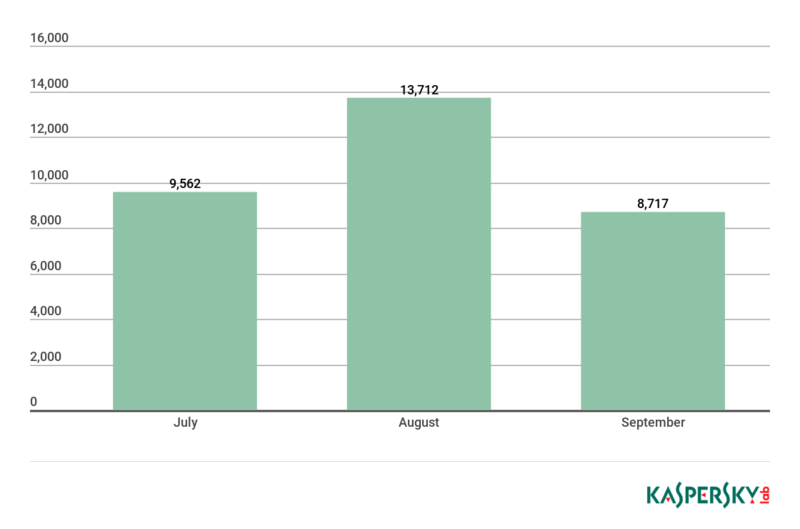 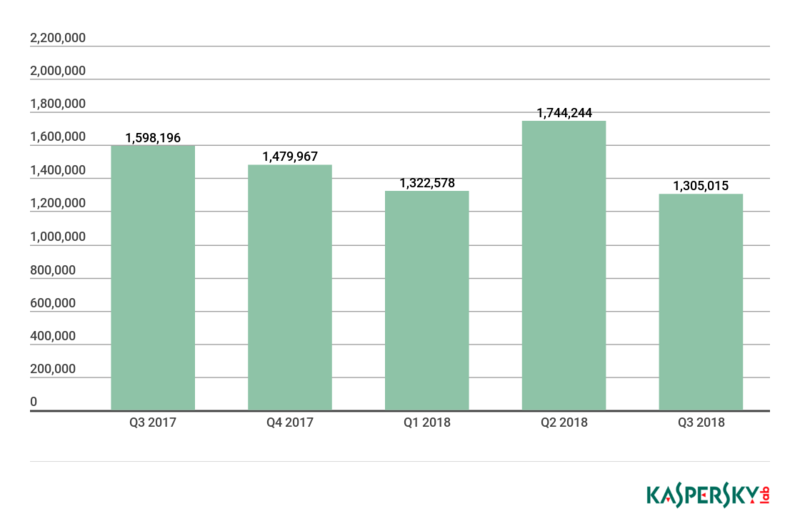 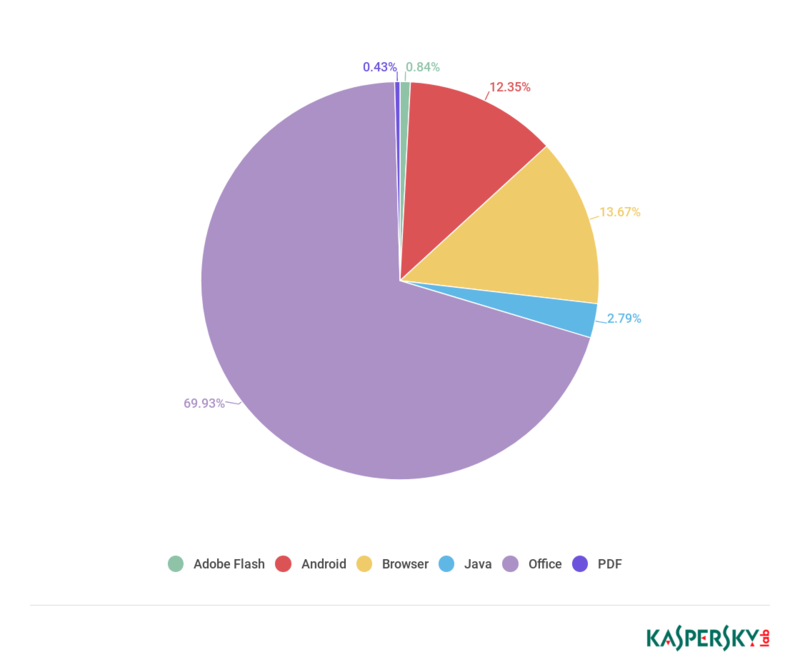 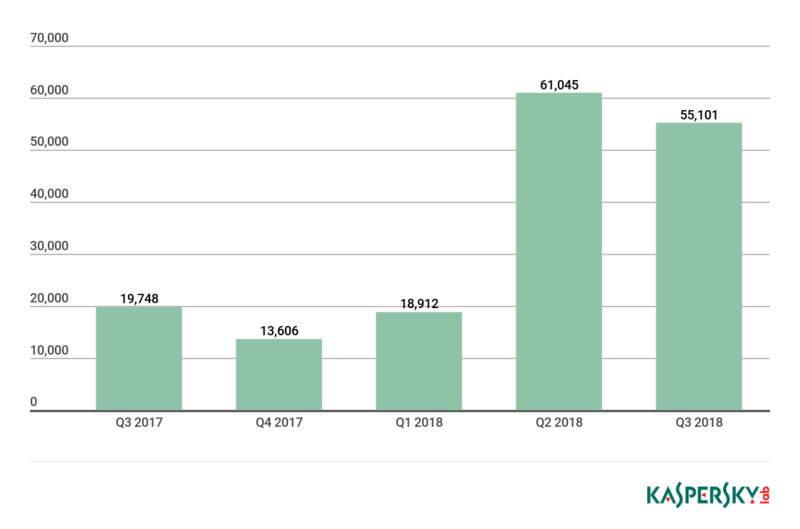 In Q3 2018, Kaspersky Lab detected 1,305,015 malicious installation packages, which is 439,229 more packages than in the previous quarter. 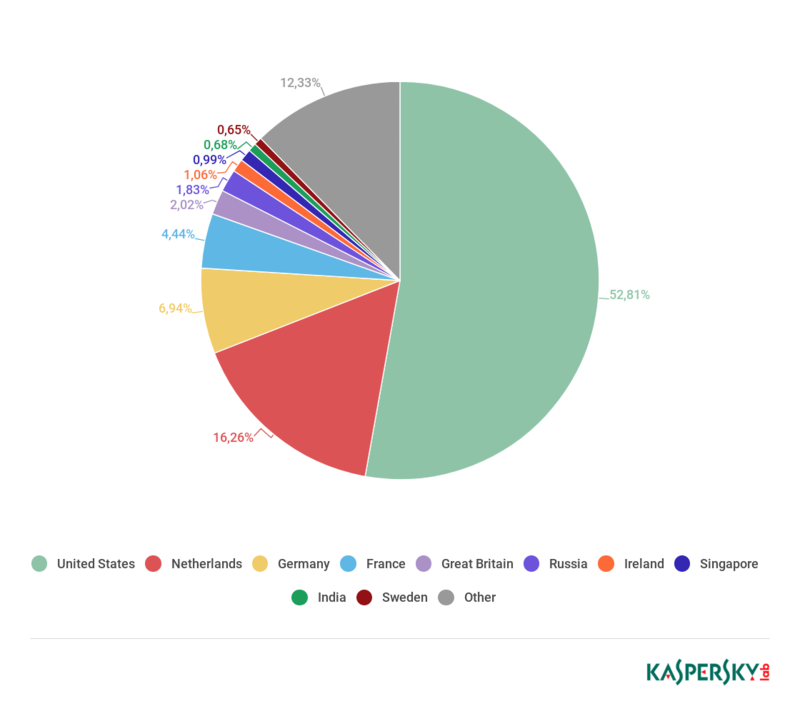 Story added 12. 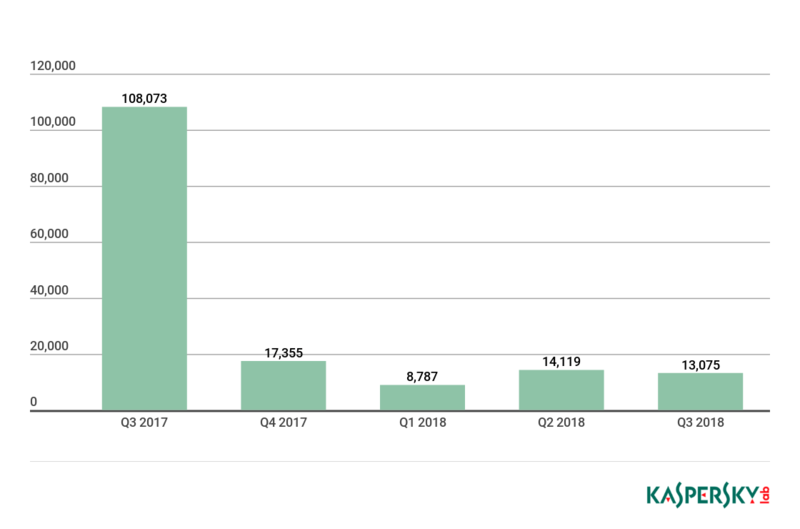 November 2018, content source with full text you can find at link above.